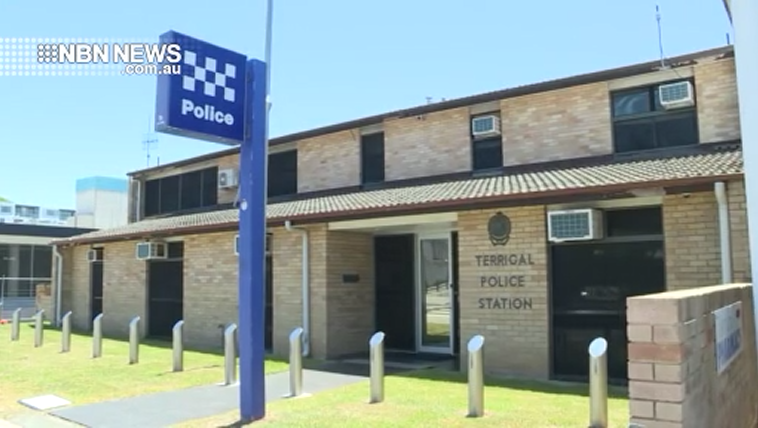 A woman has been charged with stabbing a man at Terrigal early on Tuesday morning. Just before 2am, a 25-year-old man was onKurrawyba Avenue when he became involved in a verbal argument with another man. Police say a nearby security officer and a woman intervened, before the man suffered a small laceration to his neck. The woman left the scene on foot, but was later arrested at a home on Shannon Parade, Berkeley Vale.